COME AND JOIN US AT AN EVENT BELOW. 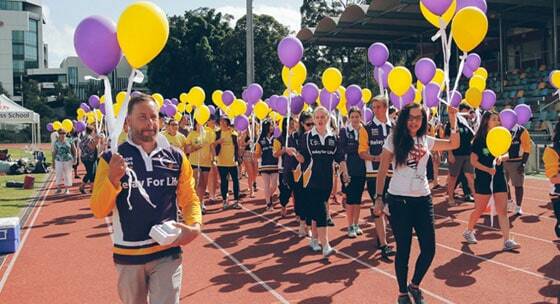 Walk 65kg for Cystic Fibrosis with Selena! 6 Laps of the 10.8km Course. The 3 winners of the 6 Week Challenge will be announced! Dust off those runners, WalkWest is back on for 2019. 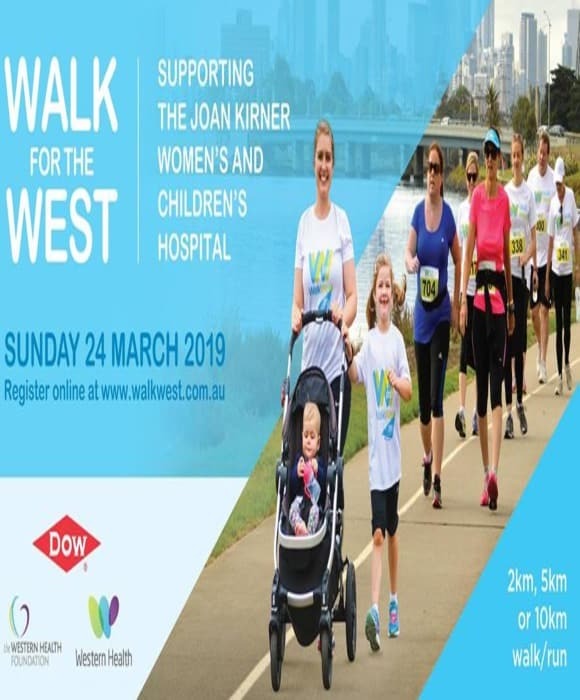 WalkWest is the annual fundraising event for the Western Health Foundation comprising of a 2km, 5km or 10km walk or run. Each year, the WalkWest Village at Footscray Park Maribyrnong is alive with fun and family activities for little kids and big kids alike. 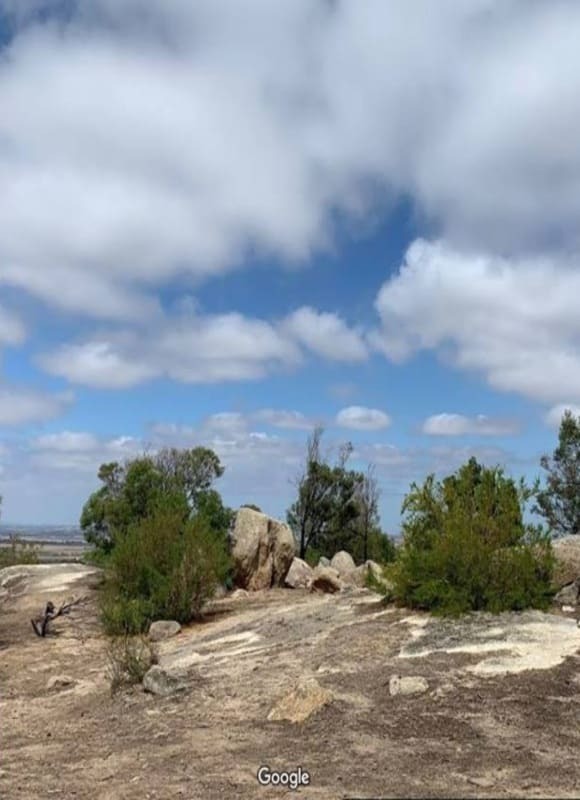 While the event participants run or walk to raise funds for the Joan Kirner Women’s and Children’s Hospital, those that remain in the village have lots of things to do to keep themselves entertained. WalkWest starts and finishes at Footscray Park. The route runs along the picturesque Maribyrnong River. 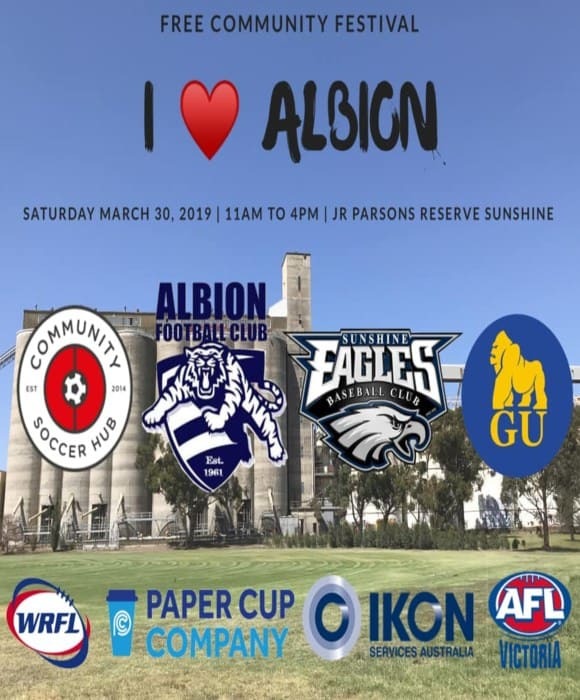 I Love Albion is a free inclusive community event organized by the Albion Football Club with the support of AFL Victoria and the Western Bulldogs Football Club. Those who would like to get involved the team name is: Back On Track – Wolf Pack. You don’t need to be at the athletics track walking, running, skipping, jumping, crawling, chicken dancing etc for the whole event, although you are welcome. The rules require a member of the team needs to be on the track at all times. So if you can only be around for a couple of hours then that is great. The more people we have in the team, the more we can share the load. 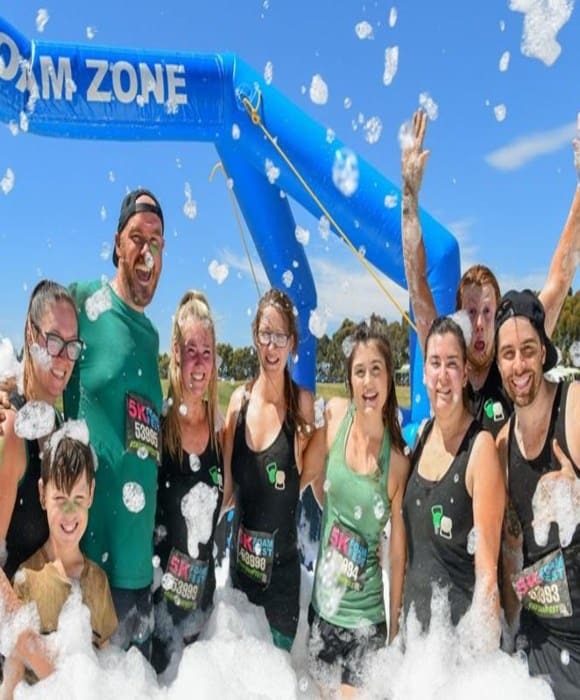 The 5K Foam Fest is a one of kind obstacle course based fun run. Join us for 22+ obstacles including the world’s largest inflatable waterslide, mud pits and 2.5 MILLION cubic feet of foam! Rock out all day to 12,000 watts of awesome music, enjoy a FREE kids zone for kids 7 and under, delicious food, great vendors and beer gardens. With variety of obstacles and a ton of foam, the run is an exciting challenge for experienced and beginner runners alike. GET FILTHY CLEAN! The sooner you register the more you will save! The flash sale rate won’t last long! Ages 8 and up. All children must be physically, mentally, and emotionally capable to complete the course with proper course etiquette. Kids aged 8 to 12 years must run with a Registered Adult. 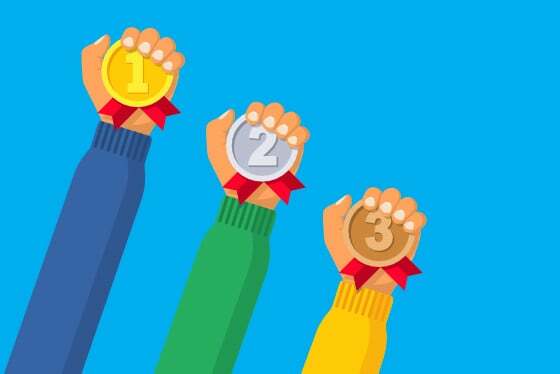 Parents must use proper judgment and help the youngsters decide on what obstacles to do or not based on their ability, size and confidence level. 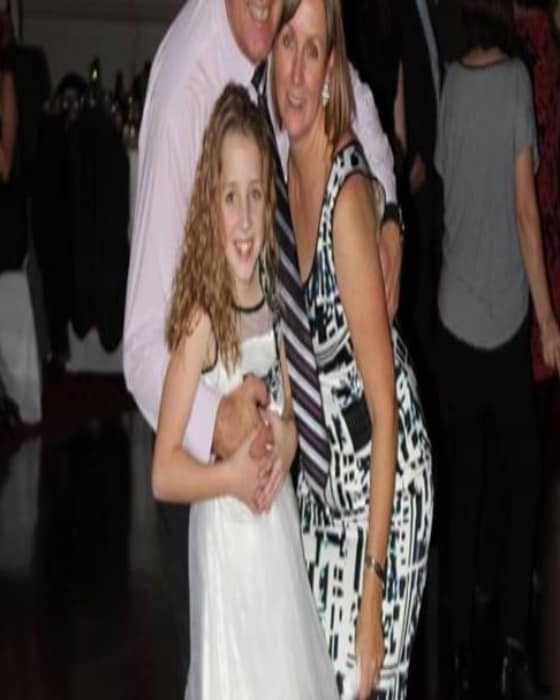 Kids 13-17 years do not require an adult chaperone but must adhere to all course rules and regulations. Event waiver(s) must be signed by the legal guardian of any participant under the age of 18. Waivers are available to download off our website (go to your event location page to download and print). 7 years and under cannot run the 5k Foam Fest, but they can join us for FREE in our Kids FUN Zone, where they can try out our mini Inflatable Obstacle Course and Bounce House (adult supervision required). Waiver(s) must be signed by the child’s legal guardian. Event waivers are available to download off our website (go to your event location page to download and print). Photos will be sent out within 4 business days of the event. Ask us about adding a 2nd lap for $25 on event day. Space permitting, inquire at registration booth when checking in. INTERESTED IN SPONSORING OR VENDING AT THE 5K FOAM FEST? With 5000-7000 participants the Foam Fest is the perfect place to sample, sell and interact with all our consumers. 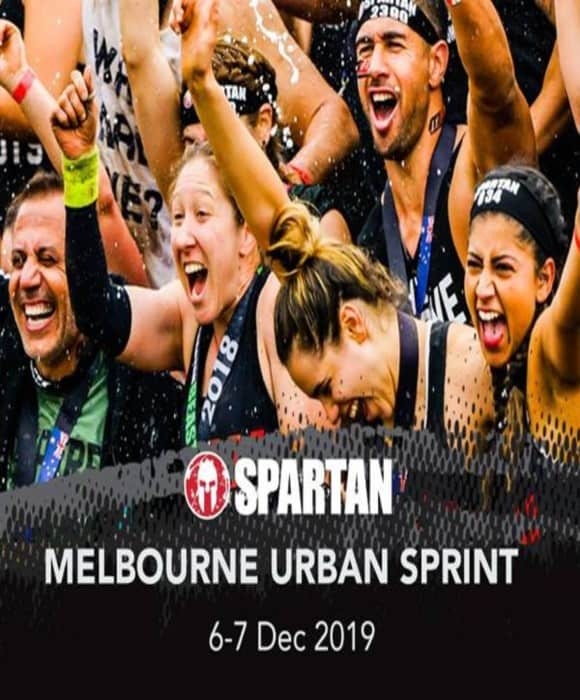 Spartan Australia is proud to announce that this December, we’re bringing our Urban Sprint back to the heart of Melbourne and the home of sports, the mighty MCG! The Melbourne Urban Sprint is the perfect opportunity to conquer a real challenge and commit yourself to #BeMore Spartan in 2019. Featuring and epic festival area and 20 epic Spartan obstacles over a 5k course, dropped right outside the ‘G, this will be the 5k like you’ve never seen it before! 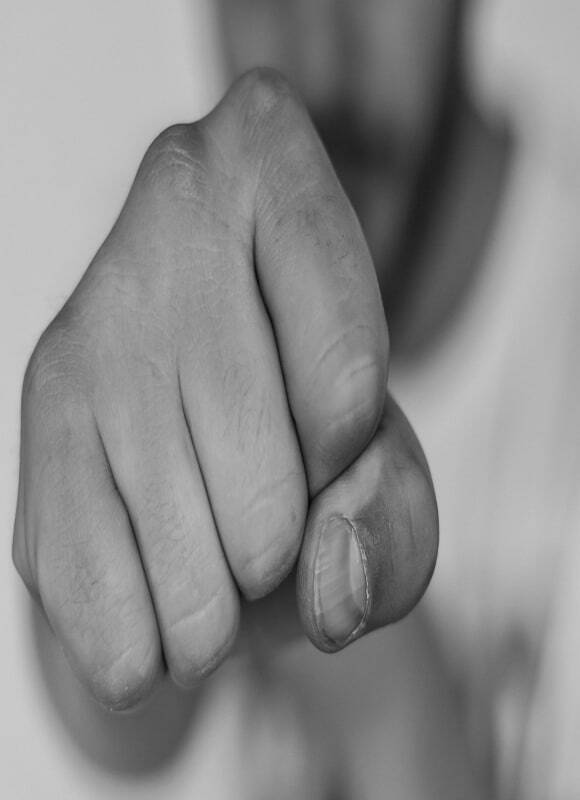 Smash this one out and you’re guaranteed to understand what it means to race like a Spartan. This year’s all about committing to bigger challenges, pushing yourself further, and striving to #BeMore Spartan in every way! 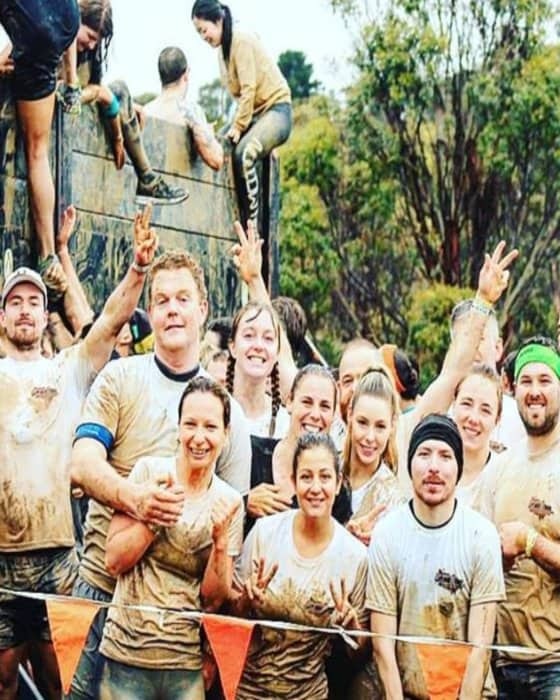 So, get your mates together, form a team, and find out what it means to be part of the Spartan community at the Melbourne Urban Sprint! The Urban Sprint will include all our feature Spartan Sprint obstacles such as the Spear Throw, the Hercules Hoist, the Rings, and so much more. You’ll find yourself climbing, crawling, jumping, and swinging over, under, and through some of the best obstacles in the world. If you’re thinking this is a whole new level from your usual fun run or 5k, then don’t stress! The Urban Sprint is an entry into the world of Spartan, and the course has been designed so that anyone can run it. You can jump on the tram or train and come and join us after work on the Friday, or swap the Saturday morning hangover for a new kind of challenge! We’ve got some huge team discounts, and corporate, gym, and sports team packages available so make sure you get amongst them. Although if you’re coming in a team we expect some decent costumes! We’ll have our usual DJ & epic speaker setup on site, as well as a bunch of top notch food trucks and other activations waiting for you in the Festival area. End the Spartan season off with a bang at our epic 5k Sprint in the heart of Melbourne, grab a badass 2019 Sprint medal, and, if you’ve been joining us throughout the year, grab the missing piece of your Trifecta! We’ll see you on the start line!